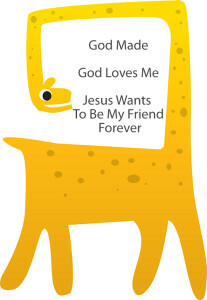 KidStuf family experience allows kids to worship on their level. Our goal is to encourage kids to listen to God’s words (HEAR), help them to dialogue with God (Pray), articulate their faith (TALK), and worship with their lives (LIVE). Parents Are Allowed! Welcome to Explore the Bible! Otherwise known as ETB! ETB helps kids pulls truth from the text. This book-by-book Bible study for groups of all ages takes Kids on a journey into Scripture where they’ll see the Bible in a way that will make them want to dig deep—building a foundation for life transformation. We are in need of several volunteers, please let us know if you can help. Volunteering is extremely easy! Come shop! 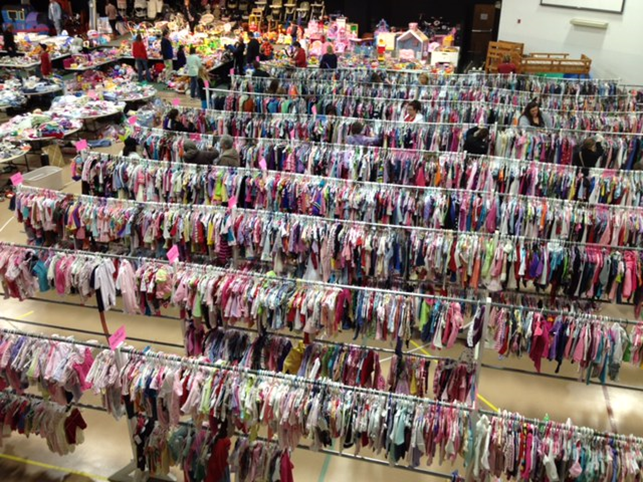 Our Children’s Consignment Sale is Friday 9:00-4:00 pm and Saturday 9:00-1:00 pm. All Children’s Items, PreTeen, and Maternity. Great prices! Saturday 1/2 price sale on selected items. We accept Visa, MasterCard, Debit/Credit Cards, American Express, and cash. Interested in Consigning? Our sale is open to the public to participate. Registration cost is $6. Consignors are responsible for tagging and pricing their items. Consignors are invited to an exclusive Pre-Sale on Thursday evening from 6:30-8:00 pm. Signups need to be done in person. Early signups guarantee better chances of securing a work shift that works best for you. 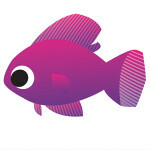 Postcards for our sales will go out approximately 7-8 weeks in advance of the sale. 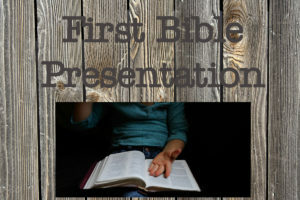 If you would like more information or be added to our mailing list, contact us at arlene@firstbaptistlc.org. to believing as they get In The Wild at this summer’s VBS. June 23-27 we are headed for Campbellsville University in Kentucky. CK is a summer camp sponsored by LifeWay Christian Resources. LifeWay provides great Bible teachers, worship leaders, and activity leaders. The Camp Staff are always super cool! The Cost is $270 per camper. Deposits of $100 are due by February 10 and balances are due May 5. Payments can be made on-line. Contact Arlene Byler for more info! Late signups dependent upon availability. The mission of the Upward program is to promote Discovery of Jesus Through Sports. Find out more about Upward by visiting upward.org. Contact Arlene Byler for more information. All practices and games take place on our campus. These are community leagues. Boys & Girls – 4 year old thru 5th grade. Cost is $65, after August 7 cost is $75. Shorts are optional $15. 3rd, 4th, & 5th grades will play FULL fields. Practices begin late August, games begin September 7. Forms available in Children’s Department. Register online at upward.org. 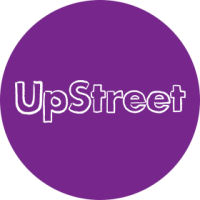 As the school year starts, Kindergartners will now be attending an UpStreet Class as well as KidStuf for the first time. With this, comes new explorations into God’s Word the Bible. 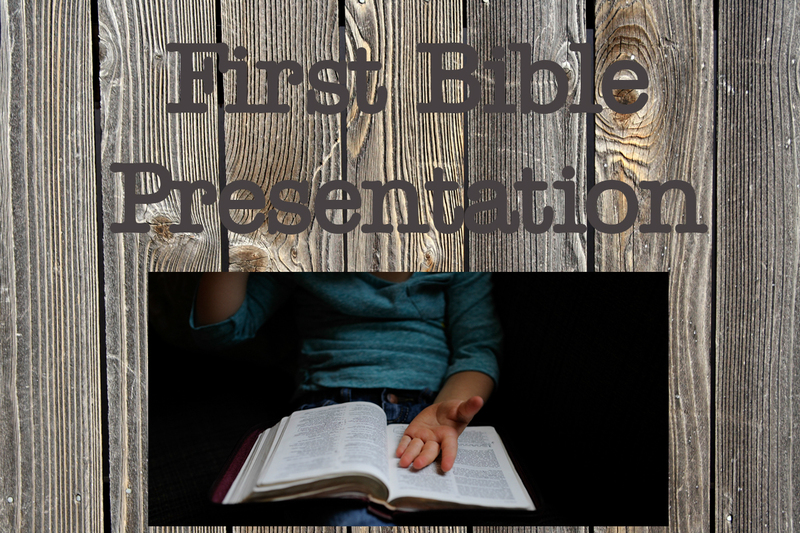 Each Kindergartner will be presented with a Bible during our morning Worship service. Parents will also be invited to come check out their UpStreet class, join them for KidStuf, and enjoy a luncheon in their child’s honor. Specifics will be mailed to families early August. Contact Arlene Byler for more info! The dedication is offered to our church families interested in dedicating their child(ren) during our morning Worship service. During this service, our church will pledge to encourage these families to walk in love and obedience to God’s Holy Word and to aid parents in leading their little ones to follow our Lord in love, service, and obedience. Parents are asked to attend a class prior to this event. This program is a Worship Ministry sponsored program. food, cakewalk, face painting, hayrides, and more! This event is free to the community. Need more information? Contact Lindsey Kirkland at lkirkland@firstbaptistlc.org or call 986-9066.